Proof ‘The United States’ is a Criminal Corporation | "Global Possibilities"
This article contains proof that the United States is a criminal corporation, and exposes the fraud of the court system. Furthermore, it teaches you how to help free humanity from its influence. 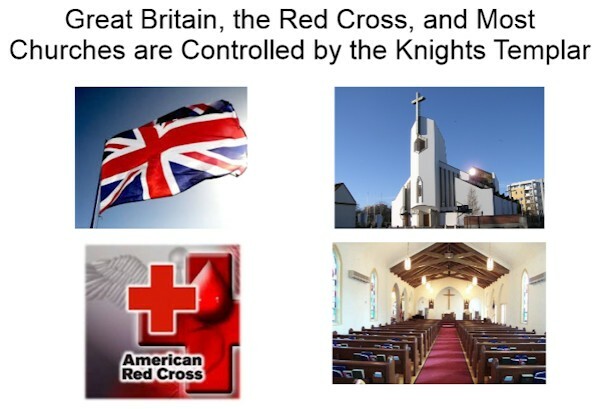 One of the greatest tricks that the New World Order (NWO) did to enslave the people of the world was to secretly create a corporate version of counties, cities, states, and countries. By doing this, the leaders of the NWO and their minions were able to trick us to unknowingly agree to be “agents” or “employees” of these corporations through the use of fraudulent contracts (i.e., birth certificate, social security card, driver’s license). The information in this article is more focused on the USA, because I am more familiar with the so called laws in the USA and the U.S. legal system. If you do not live in the USA, you should still read this article for the reason that the same legal system that has enslaved Americans is the same legal system that has enslaved most people of the world. The “laws” in the USA are not really laws; instead, they are acts and statutes of the United States, Incorporated. In other words, they are rules and codes of a corporation. Like any corporation (i.e., Walmart, Target), you are NOT bound to the rules (acts and statutes) of the United States, Inc. unless you agree to be a citizen (“employee”) of this corporation. The only laws you (the natural living, breathing person) are bound to are the Laws of Nature. Before I reveal the three different types of citizenship (citizen-ship or citizen of a ship) of the “United States”, I need to explain to you what the United States is, so that you know it is NOT a country. When the U.S. government refers to the United States, 99 percent of the time it is referring to the corporation known as the United States, Inc. What you need to know about the U.S. government is that it is also a foreign corporation. Click here for the proof. Some people claimed that the United States, Inc. was sold in 2013 and is now known as THE UNITED STATES OF AMERICA, INC. I have not found evidence to back up this claim, so I do not know if it is true. Be aware that the name of this corporation is written in ALL CAPS. If you know how the legal system works, you should know that when a name is written in all caps, it can change the meaning of that name. For example, in legal terms “the United States of America” is not the same as “THE UNITED STATES OF AMERICA”. 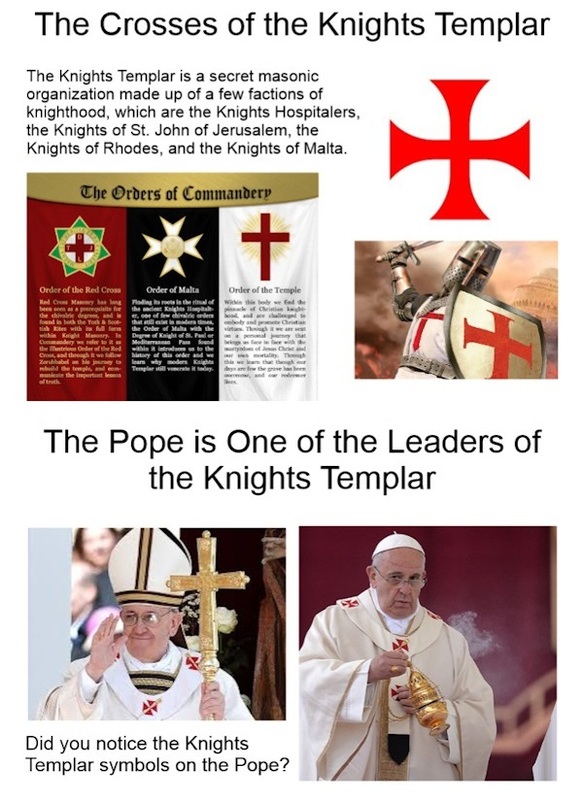 The purpose of this is to trick you to think that they are the same thing. This process also applies to your legal name. The content in block quotation below will explain this process further. It is extracted from my fourth seminar titled Word Magic and the Power of Words. In commerce, when you see a name written in all capital letters, it is a corporate name or a legal name, which is a corporation. The legal name plays a significant role in your life, because it is used by the government to identify the corporate you. Whenever you receive a government document issued to you, 99 percent of the time your legal name on the document is written in all caps. This is why your legal name on your driver’s license, social security card, and birth certificate is written in all caps. The process that allows the government to legally claim you as a corporation involves the creation of a fictional you, which is the name written in all CAPITAL LETTERS, and then tricking you to agree to be that artificial person or legal name. This legal name was created shortly after you were born and was recorded on a bond. This bond that represents the date of your birth is known as your birth certificate. When you really think about this process, you should know that the process of turning you into capital money or liquidated capital is their way of saying that you have a “bounty on your head.” Your birth certificate is the bond with your all caps legal name written on it, and therefore it is the financial document that has the value of the bounty on your head. This is why your birth certificate is traded on the stock market. 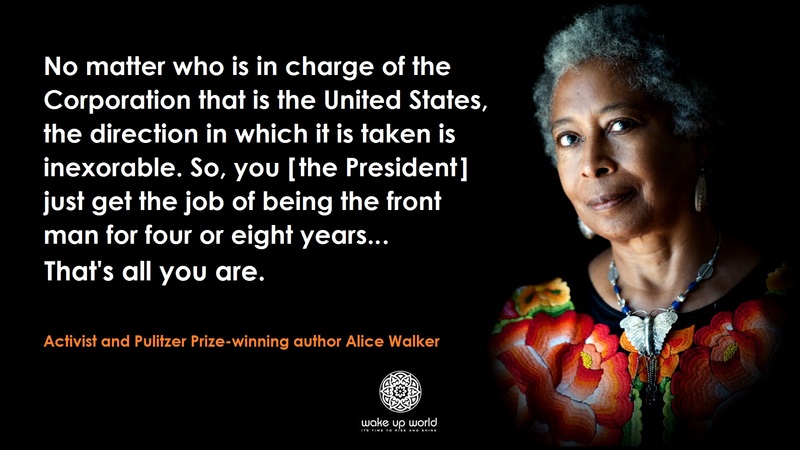 By now you should know that the United States is a corporation. If you want proof of this, look at subsections 15 and 15(A) in Title 28 U.S. Code § 3002 and you should see this sentence, “United States” means— (A) a Federal corporation”. What most people do not know about the United States, Inc. is that it is a FOREIGN corporation. Anyone who works for this foreign corporation is a foreign agent and is unknowingly or knowingly committing fraud against the American people. It is no different than what the agents of the British Empire did to the American people back in the 1700s. To be more specific, the politicians working in Washington D.C. and nearly every politician, judge, attorney, police officer, and government agent working throughout the USA are FOREIGN agents. Because these government employees are foreign agents, DO NOT VOTE for any of them to represent you in office, including the president. If you do vote for them, you are committing TREASON against the Republic for the United States of America (the 50 union states). Whether these foreign agents realize it or not, they are conspiring or helping the NWO and the Vatican to enslave the American people. As Americans, we have lost control of our government over a century ago. This is what happens to a nation when its people become ignorant, take freedom for granted, ignore the actions of politicians, and do not study their history. According to the book titled You Know Something Is Wrong When… “An American Affidavit of Probable Cause”, the three different forms of the United States are the Continental United States, the Federal United States, and the Corporate United States. In the book titled You Know Something Is Wrong When….. “An American Affidavit of Probable Cause,” it says that the Continental United States is “composed of now 50 geographically defined states and their living inhabitants. Each such state is a sovereign nation with jurisdiction of the air, land, and sea associated with it. Those born within the borders of these states are American State Citizens by birthright, having all the guarantees of The Constitution, and all their Natural Rights intact.” They are also known as American Nationals. Be aware that the information in Title 8 U.S. Code § 1101 subsection (b)(iii)(M)(38), uses the lowercase “c” in the term “continental United States”. In the book titled You Know Something Is Wrong When….. “An American Affidavit of Probable Cause,” it uses the uppercase “C” in the term “Continental United States”. When it comes to the legal system, a word spelled with a lowercase or an uppercase letter at the beginning of it can significantly change the meaning of that word. For this reason, both of the sources may be referring to two different “United States”. What you need to know about Washington D.C. is that it is a foreign city-state run by the Congress as an oligarchy. Washington D.C. was founded by a powerful masonic secret society called the Colombians. Hence the term “District of Columbia”. The Corporate United States (UNITED STATES, INC.) is composed of 185,000 corporations and roughly 390 million corporate U.S. CITIZENS. It is composed of “legal fiction entities”, including but not limited to C corps, S corps, LLC’s, non-profits, foundations, and trusts. The Corporate United States operates similar to any corporation and is one of the largest corporations in the world. It is bigger than Walmart, Target, and McDonald’s combined! One important thing you need to know about the term “legal fiction entities” is that it means artificial persons. An artificial person is also a corporation, as stated in Black’s Law Dictionary 6th edition. In other words, U.S. CITIZENS are artificial persons or fictitious entities that only exist on paper. All these corporations (i.e., STATES, U.S. CITIZENS) are under the Jurisdiction of the Sea, which is based on Admiralty Law. The PDF file below shows evidence that the STATE OF WEST VIRGINIA is a corporation. Be aware that this is not only limited to West Virginia. 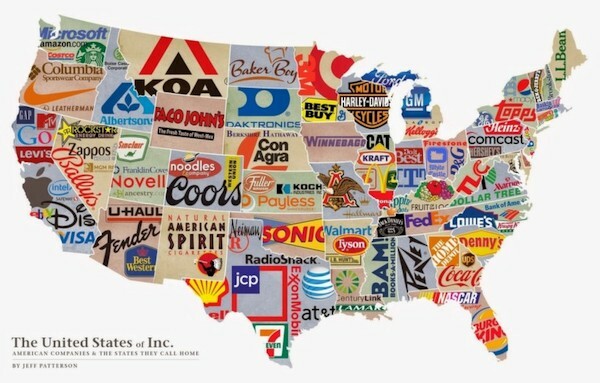 All the 50 states have a corporate version of themselves. This also applies to the cities and counties. To find evidence that your U.S. state is a corporation, visit this website and do a search using these words “state of [your state here]”. 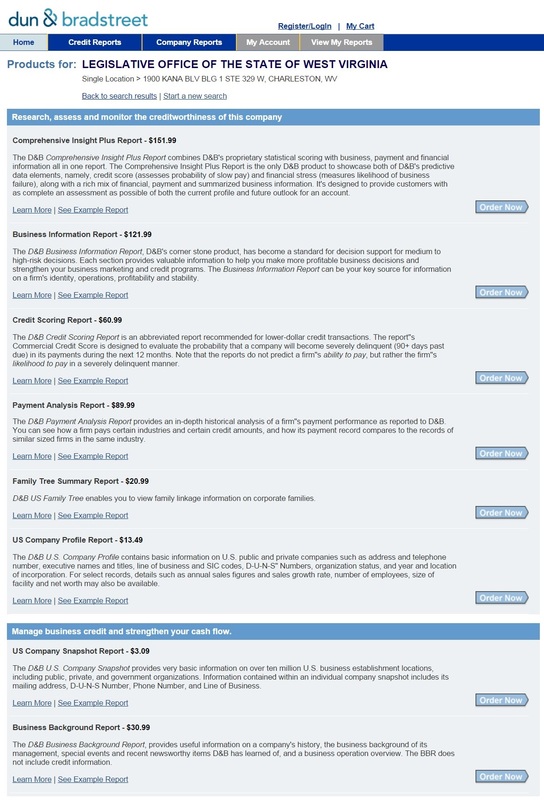 If you want more specific information, you may need to order a company credit report from a credit report site, such as dnb.com. The main hidden agenda of the United Nations is to unite all nations under a fascist one-world government controlled by the banking elites of Europe and Israel. The name Israel or Is-Ra-El represents the ancient gods Isis, Ra, and El. The United Nations is committing crimes against humanity through unlawful wars in the name of “peacekeeping”. The United States is a corporation located in Washington D.C., also known as the District of Columbia. Washington D.C. is the military center for the NWO. The United States, Inc. has thousands of franchises and contractors. One of its major contractors is the military industrial complex. Most money collected from the American taxpayers is sent to the banks in the City of London and then is distributed to other banks affiliated with the NWO. The inner City of London is committing crime against humanity by engineering economic crises and wars, and funding terrorist groups (i.e., ISIS, Al-Qaeda) throughout the world. In legal term, your “right” to vote is actually a privilege because to be a United States citizen means that you are a legal person, also known as a corporation. A corporation is a fictitious entity that has no rights. So, when politicians tell you that you have the right to vote as a United States citizen, they are already lying to you. As described in the book The Great American Adventure: The Secrets of America. All of the candidates chosen for the highest positions in government are not chosen by party members or the public but are pre-selected by the Royal and Elite, and each approved candidate must swear an allegiance to and render a pledge to adhere to the demands of these Corporate Directors and Masters. Every time you vote, you are giving your consent to be governed by treasonous politicians. These politicians do not care about you because they work for the Banking Elites, which are the International Banksters who own the United States of America, Inc. The right to vote in the United States of America is a FRAUD, because your vote does not really matter and the voting system is rigged, just like a casino. Furthermore, when you vote, you are voting for a president of a FOREIGN corporation known as the United States of America, Inc.
One thing you need to know about the U.S. voting system is that the presidential candidates are chosen by the International Banksters and they control both of the Republican and Democratic parties. The idea that we have choices when it comes to electing presidential candidates is an illusion. As an American, when you vote you are basically committing TREASON against the country called The United States of America (Major), which is made up of 50 separate nation states operating as a nation on the land jurisdiction. The United States of America (Minor) is operating under the international jurisdiction of the sea, which is based on Admiralty Law (the Law of the Sea). One of the first steps to free humanity is to educate people about the New World Order and the legal system. When people are educated with the right knowledge, it increases their awareness and expands their consciousness. These things are very important for achieving freedom. A simple way to educate people about the NWO and the legal system is to share this article to as many people as possible. Download or view my second seminar and study the information in it. My second seminar explains what Natural Law is and teaches you about your natural rights. Knowing what your natural rights are is essential for spiritual freedom. My second seminar also exposes the secrets of the legal system and shows you how to defend your rights. Please help restore the Republic for the United States of America and freedom throughout the world by re-posting this article on the internet or sharing it to as many people as possible. Throughout my life, I have always felt that there was something not right about our society. The year I graduated from high school, an event occurred that was so dramatic that it sparked something inside me, causing my true spiritual awakening. That event was known as 9/11. As years passed, my awakening became more intense, motivating me to seek for knowledge to satisfy my desire for the truth.Hello independent thinkers, spiritual truth seekers and freedom lovers! My name is PL Chang, and I’m the author and founder of OmniThought.org and EnergyFanatics.com. My main goal is to empower you with knowledge that is beyond the conventional paradigm to help free your mind and increase your spiritual well-being to a whole new level. 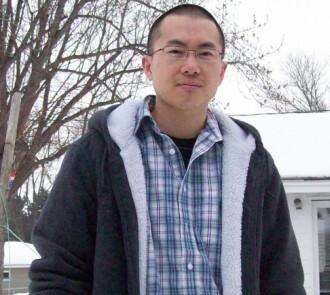 In September of 2007 (at the age of 25), I created my first blog EnergyFanatics.com. After five years of writing wellness and conscious living articles for EnergyFanatics.com, I chose to open another blog for the purpose of sharing my spiritual wisdom to the world. Hence, OmniThought.org was born. My goal is to make a difference in the world by uniting people through the power of thought, love and unity.